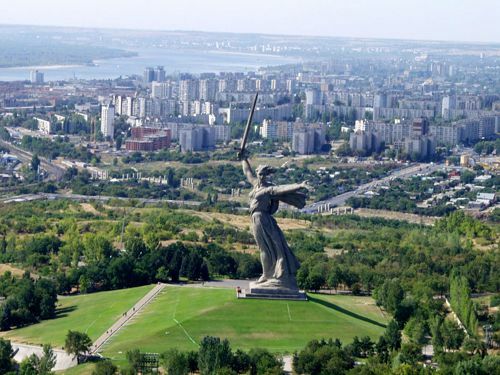 Volgograd is attracted to many tourists who visit Russia. The city is probably the longest in the country and offers some historical attractions particularly with regards to the biggest battle in the human history. 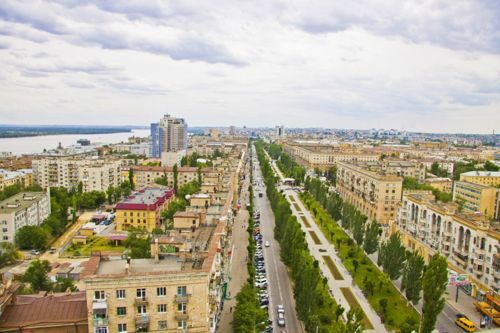 Its picturesque site of river Volga embankment can captivate anyone as the city is situated on the European continent and the views on the other side of the river are in Asia. It is apparent that the scope of benefits is enormous that makes the option so attractive. The main reason why anyone should turn to hire a car with a chauffeur is that it is not necessary to cope with the city’s traffic and be stressed by it. The driver will do the job for you, and all that will be lifted to do is to enjoy the surroundings. It also won’t be necessary to learn the routes and remember the streets, even in the case if you are using navigator. Once you are driven, the chauffeur will take the best courses and optimize the time of travel. You will undoubtedly have much more time to visit the city’s attractions, historic sites and time out in general. By taking the option of being driven the risk of being involved in a road accident due to the fault of your own is equal to zero. There is a hundred percent guarantee that you will never have to pay for speeding penalties or parking tickets. The driver will provide you with the smoothest drive possible and will take responsibility for any faults committed if it does happen. Please give us a telephone call and tell about all the requirements including dates of the rental and class of the vehicle. You can also make contact on our email address or use a social network to tell us what you need. We also make our suggestions based on the experience and specialties of the market. The confirmation will be sent to you after receiving the payment deposit for the service. Please make sure you do your best to book the service in advance. That will ensure that the slot is guaranteed for you and your family or friends will travel in comfort and style, remembering the city and the event for the rest of your life! The services offered by our firm are merely the best that clients can choose on the market today. We have well-established relationships with car dealers, leasing companies and financial institutions so that we have plenty of capabilities to cope with enormous demands for car rental during the tournament. We can provide our clients with excellent quality autos ranging from class “B” to executive cars of top brands. The drivers we choose have years of experience in providing similar services, who know the streets and routes of the city very well. Our drivers are brilliant professionals who have been doing their job for many years. They are trained and advised to provide the most comfortable drive to the clients. They will use all of their abilities to speak English and other languages to give the clients with the city’s general information of where to go and at what times it is ought to be done. They will suggest you, which restaurant to go to and where you can have a quick, good quality and not expensive meal for the whole company. They will give you an advise where to get better deals when go shopping and buy ing souvenirs and the tournament merchandise. So you are also getting a guide who will provide you with a thought after advice with regards to any question that may occur. When a vehicle is hired, there are no limits of what you can do with it and no additional costs required except for the fuel. When you arrive at the city’s airport or a train station, the transfers will be included in the daily rental charge and will not cost you a single cent. Even members of your group or other friends are arriving later, or on the next day, the car and the chauffeur can be used to pick them up and be taken to their hotel or apartments. The same thing applies when it is needed to go to the place of departure. If the car is hired that day, then the transfers will be done for free.